Delegates will leave the event with the information you want them to have, presented in a way that they will be unable to forget. Advances in technology have changed the way we communicate with each other, from one-on-one conversations to concerts and corporate events. 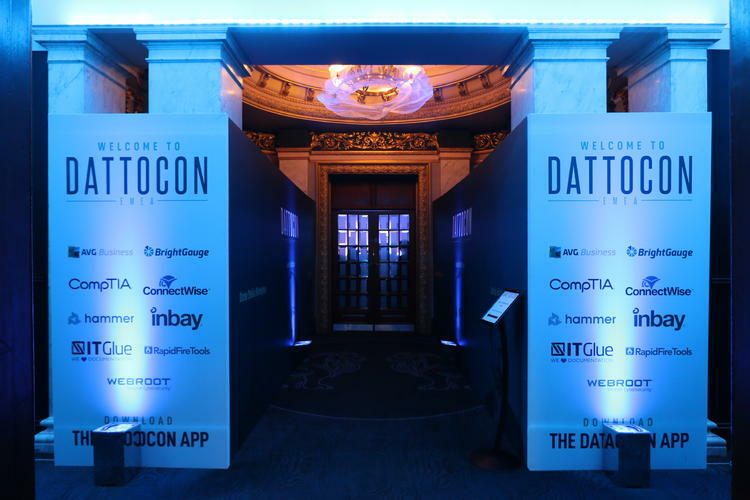 This is why no conference venue in London should overlook emerging technologies such as virtual reality and Musion 3D, all of which deliver an enhanced experience for attendees. 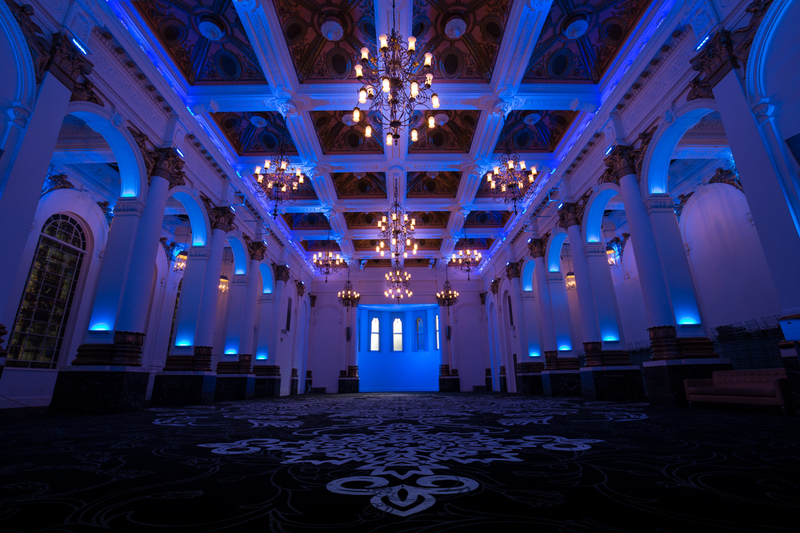 Intelligent lighting systems can be pre-programmed to seamlessly match your conference schedule. 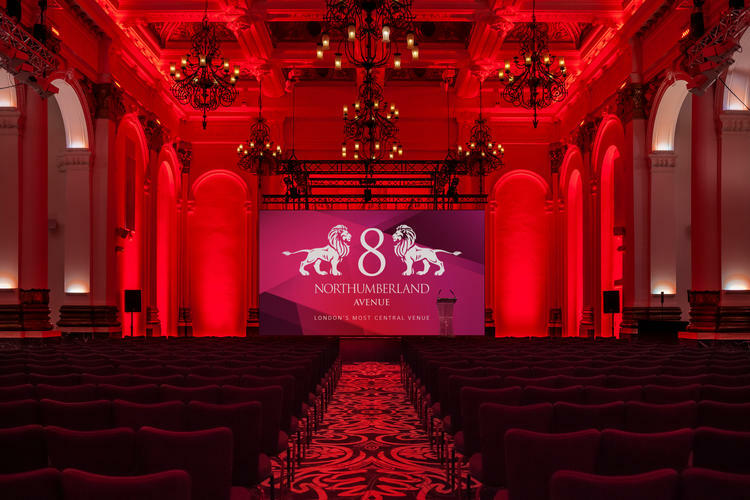 Conference venues in London such as ourselves at 8 Northumberland Avenue, install fully controllable intelligent lighting that provides event organisers with complete creative freedom. It’s a powerful and intuitive technology that can be linked to music, on-stage presentations and broadcasted video. 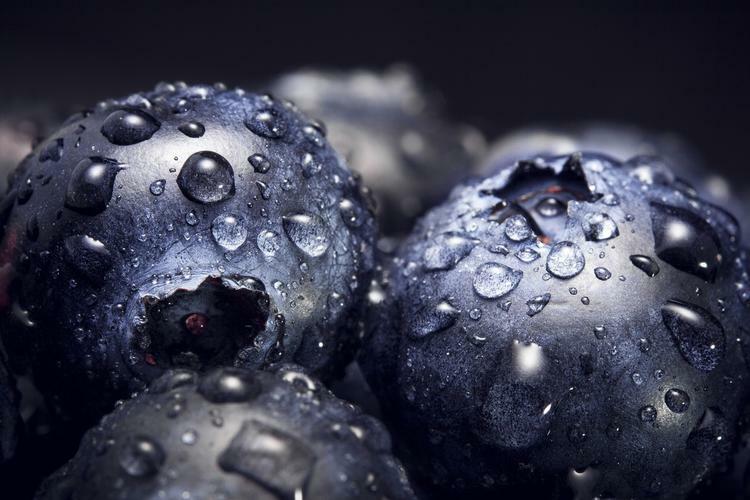 This allows you to enhance your corporate branding while keeping attendees engaged and inspired. Virtual reality (VR) and augmented reality (AR) can transform the way attendees perceive your event. Like Pokemon Go, AR adds virtual elements to the physical world, which can help people network and interact with presentations while VR submerges people completely into immersive and innovative digital realities. It can allow attendees and even speakers who are unable to attend your conference a way to connect and engage with delegates. 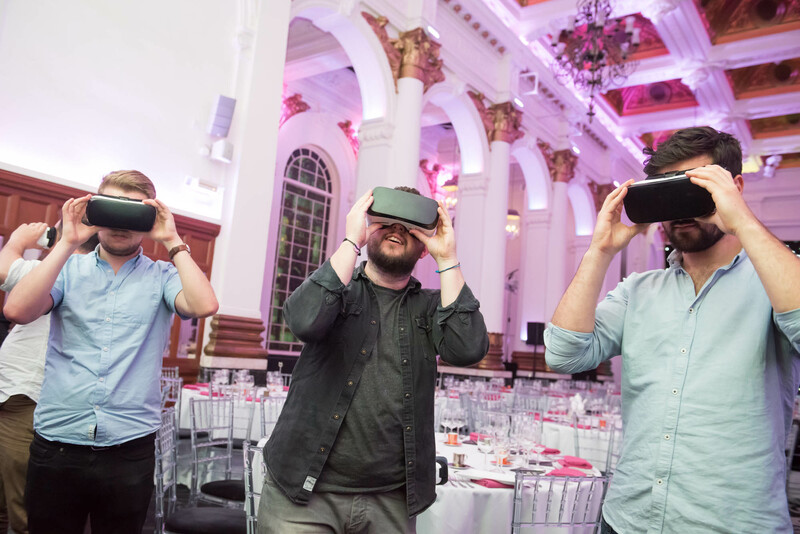 When a conference venue in London offers AR or VR experience to event organisers and can advise clients on how to get the best return on investment from a virtual reality experience at their next event, you are practically guaranteed to have a conference that people will be talking about for a long time afterwards. You’ve seen the jaw-dropping effects of holographic imaging in your favourite space tech movies. 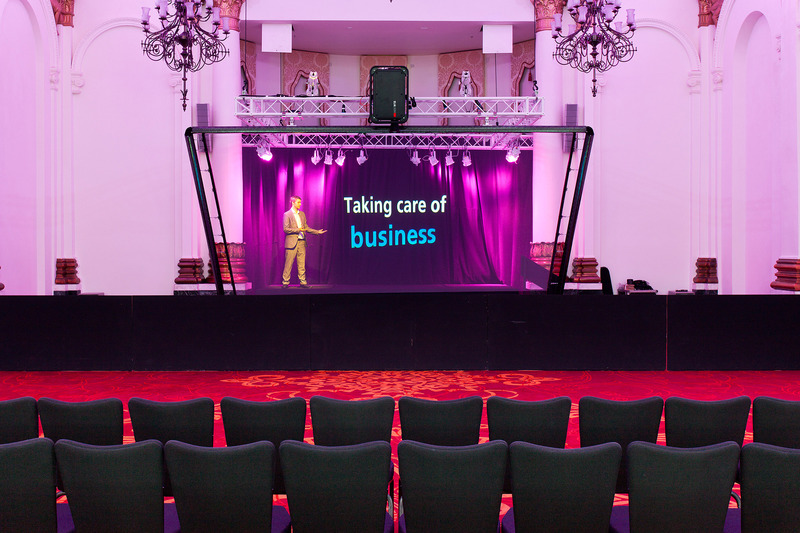 Now you can make your conference even more memorable by projecting your speaker or product in a way that ensures the highest degree of visibility. Thanks to Musion 3D, delegates will leave the event with the information you want them to have, presented in a way that they will be unable to forget. 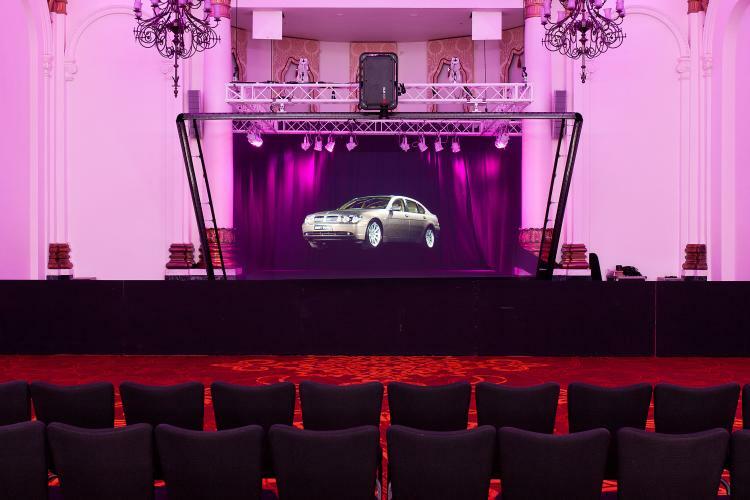 Like virtual reality, Musion 3D holographic projection technology can enable invitees and even speakers to attend a conference from anywhere in the world, minus the time and expense of travel. Never before has it been possible to engage and interact with people in this immersive way without having to be there in person. With portable Internet devices and streaming media now a fixture in our daily lives, why should you limit your conference technology to old presentation platforms such as PowerPoints on big white screens? If you are looking for a conference venue in London that offers state-of-the-art audience engagement tools, contact a member of our team today.